TGIF! I am so ready for this weekend. I need some time to catch up on life (laundry, playtime, exercise, etc.) 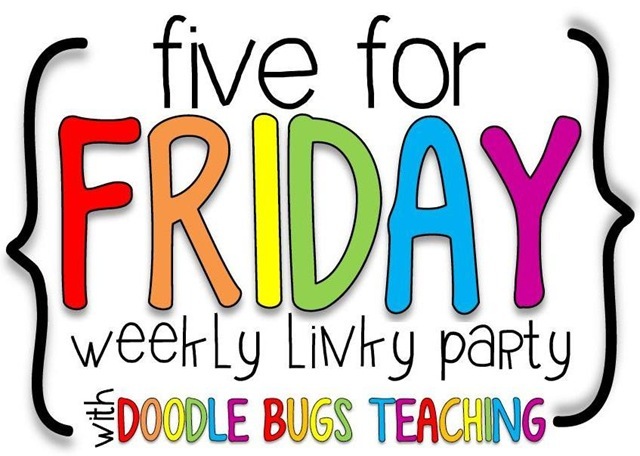 I am linking up with Doodle Bugs Teaching for Five for Friday this week. 1. 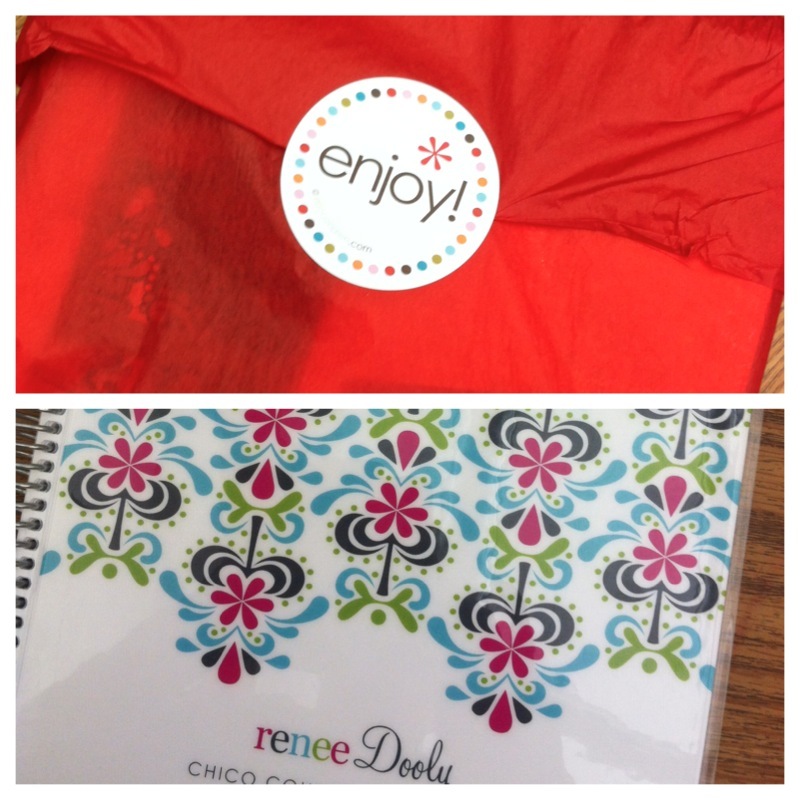 Earlier this week my planner arrived. I have been so excited for this. I am so excited to use it! My grade level partners ordered one too, so we are all motivated to plan away! 2. 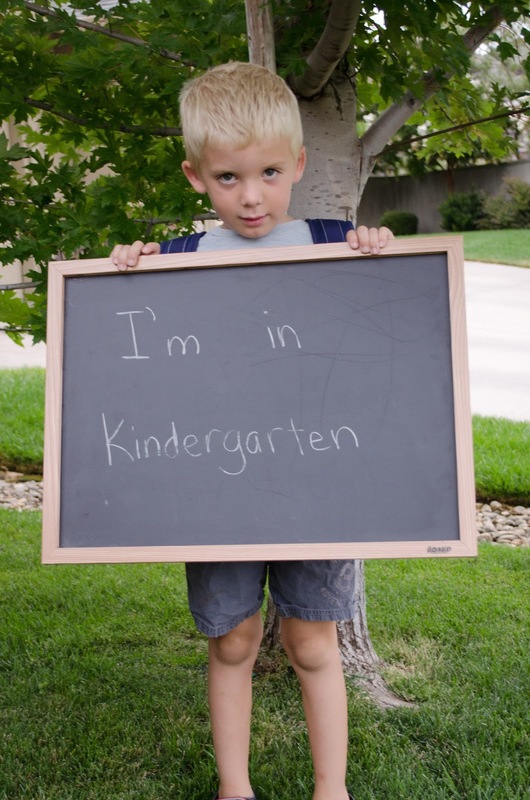 I am a mommy to a kindergartner, crazy! Can time please slow down. I asked him if he like kindergarten, his response was “no mommy, I love kindergarten!” Yippee! 3. First week highlights- I must tell you I have a pretty cool class. No immediate red flags. I do have some silliness, but hey I’m a goof ball too, so I’ll fit right in. One stand out highlight this week was on the first day I am showing my firsties where the bathrooms are. Of course the ones closest to our class are broken, so I am showing them the ones on the other side of school. I tell them that the ones closest to our room are broken, so we have a back up plan. This cute little boy raises his had and asks, “since the closest ones are broken, do we just pee in the bushes?” And he was totally serious. Good thing we cleared that up on day 1. 4. 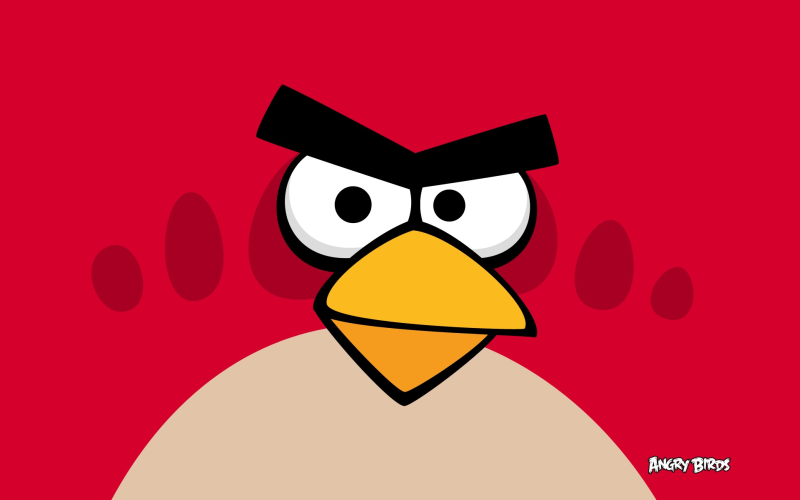 This weekend I am dedicating some time to planning my son’s 6th birthday, and Angry Birds party. I have some fun ideas that I have seen on Pinterest, so I am excited to plan away! 5. It’s Friday night, and I am all about relaxing with my hubby, little man and a glass (or two) or vino! Happy Friday y’all!